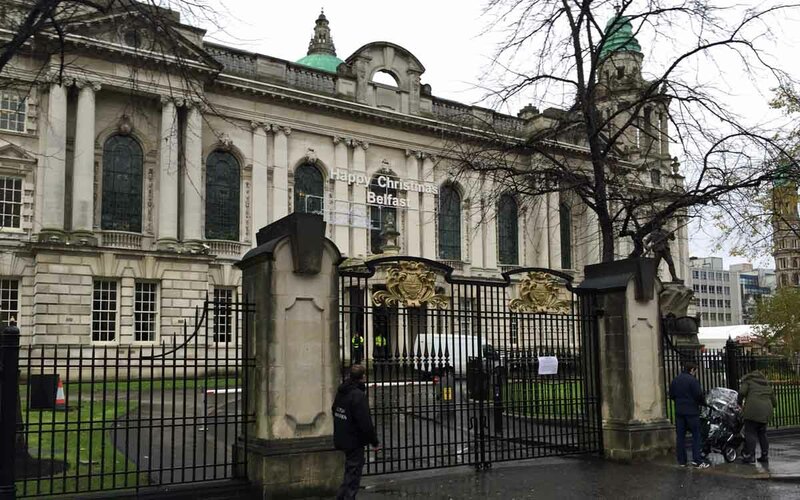 We were recently asked by the guys at Omio to give 3 things to do in Belfast over Christmas. Along with a number of other local bloggers, we provided a list of 17 things to do in Belfast this Christmas (which you can read here). We thought we’d share some of our favourite things to check out in Belfast this Christmas, so here’s our list of 10 things to see and do this Christmas in Belfast. 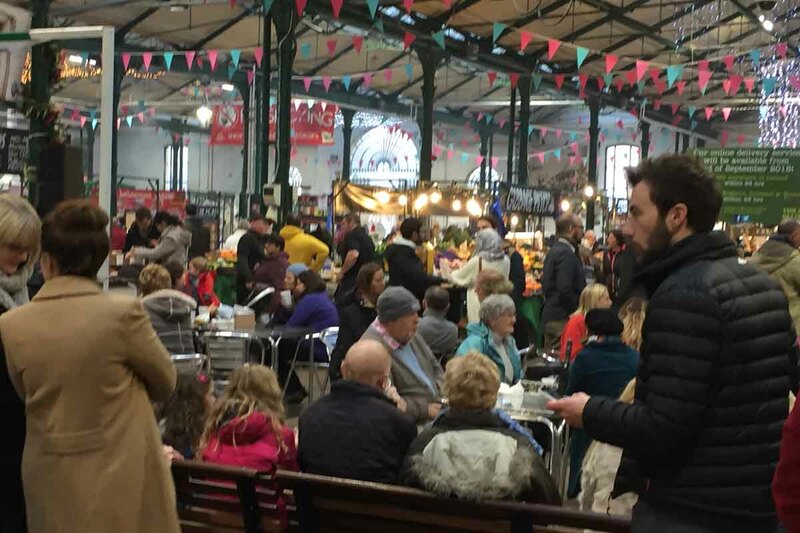 While many visitors to Belfast will head straight to the Continental Market, one of our favourite places in Belfast at any time in the year is St George’s Market. Recently voted the best market in the UK, St George’s Market is extra special over Christmas thanks to the bright lights and Christmas decor, and the Christmas carol sessions that take place every Sunday. While St George’s Market is usually only opened from Friday to Sunday, it has extended opening hours over the festive season, as it’s open from Monday 19th December, right through to Christmas Eve. A full list of the festive opening hours can be found here. Two dates for the diary are Sat 26th November, which sees the visit of Santa (from 1pm – 3pm) and Friday 7th December when some 600 young children from Young Enterprise Northern Ireland will takeover the market for the day with ‘The Big Market 2016’. You can find out more about ‘The Big Market’ here. While we’d highly recommend getting along to St George’s Market over the festive period, you couldn’t make a list of things to see and do in Belfast without including the Continental Market at City Hall. One of our favourite things to do at Christmas is head up to the market and try out some of the wonderful sweet and savory food options on offer and grab a beer from one of the beer tents. Add to this, some of the great craft stalls located around the offer, and you can easily spend a few hours getting lost among the crowds. Best get along early though, especially if visiting over the weekend. When we think of Christmas, we often get a picture of snow covered streets and a magical mix of bright colours and white snow and ice. While we don’t always get this in Northern Ireland, one place you can be guaranteed a ‘White Christmas’ is at the SSE Arena, home of the Belfast Giants. One of the most enjoyable nights out in Belfast is getting along to a Giants game, and there’s plenty on offer over the coming weeks. The Giants have 7 home games during December and the Friendship Four competition involving four top American college teams takes place this weekend. 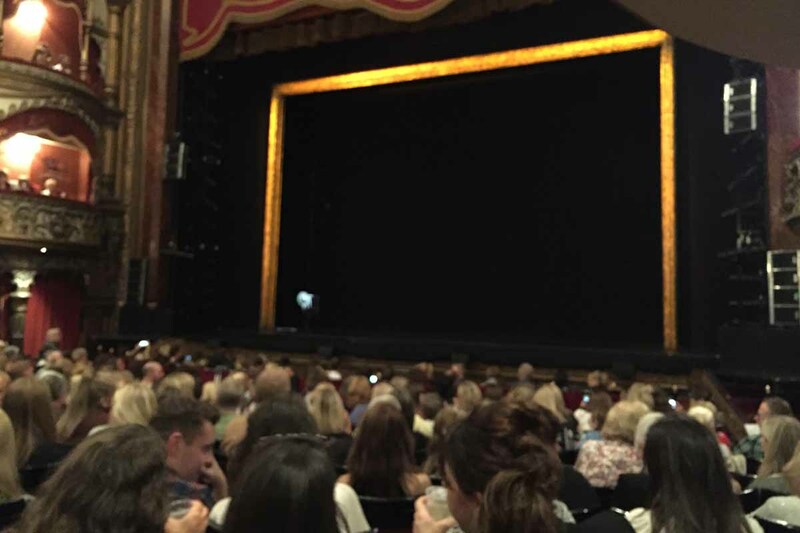 Let’s face it, Christmas just isn’t Christmas without a night at the panto, and the Grand Opera House has the daddy of them all this year with Cinderella. The show stars May McFettridge (who else) and Gareth Gates and it promises to be a cracker. For those of you with kids (or the big kids among you), Elf The Musical Junior runs from Weds 21st – Fri 23rd Dec. You can find out more about the seasonal events at the Grand Opera House here. 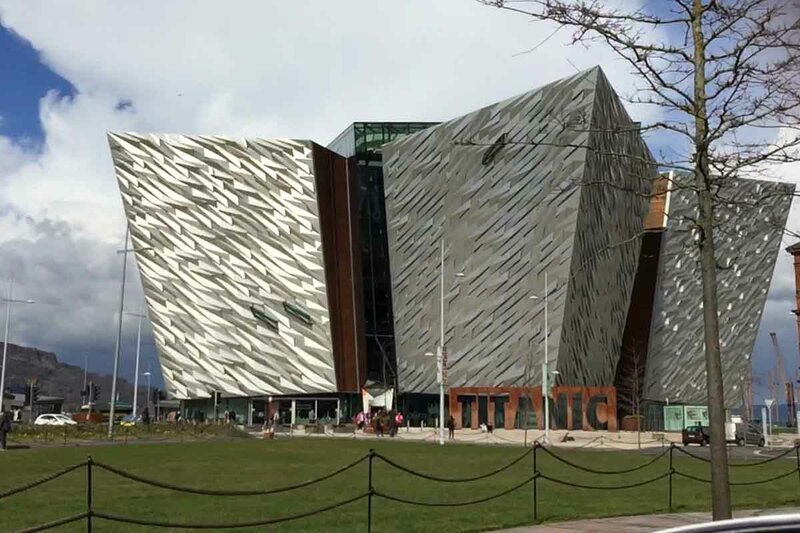 Recently named the best attraction in Europe, the Titanic Visitor Centre is a wonderful day out for all the family, and a chance to get a real insight into one of the most important parts of both Belfast’s and NI’s historic past. Over the festive period, there are a number of things to do for all of the family at the Titanic Visitor Centre, including festive afternoon tea and the New Year’s Eve party. Top of the list though for those of you with kids should be the Magical Christmas Experience which runs until Friday 23rd December. With a traditional Christmas street scene, this is one reason to get the family down to the Titanic Visitor Centre over the coming weeks. Christmas drinks anyone? Belfast has a number of great areas to enjoy some festive drinks, from the traditional bars of The Crown and Kellys Cellar, to the modern cocktail establishments of Ather & Echo and Love & Death, there’s plenty of choice when it comes to drinking in the city. 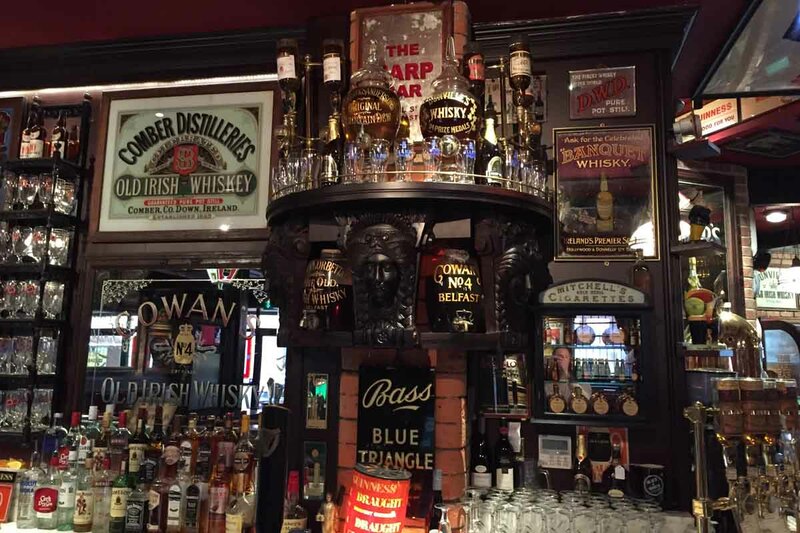 One spot we try to get to when visiting Belfast is the Cathedral Quarter, with the Dirty Onion, Harp Bar, Muriels and Duke of York among our favourites. Indeed, the lights at Commercial Street beside Duke of York make for the perfect Christmas photo moment. 12 Bars of the Cathedral Quarter anyone? 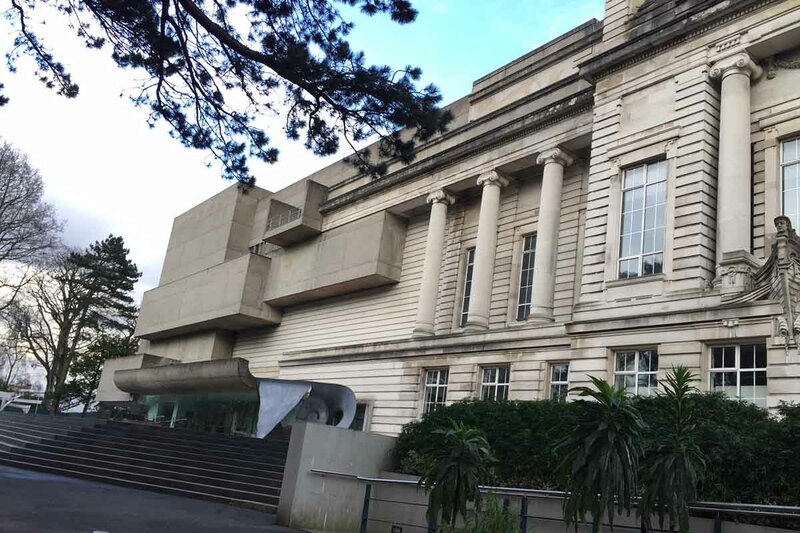 One of our favourite places to visit in Belfast is the Ulster Museum, which is located in Botanic Gardens. The museum is free to enter and has some great exhibitions currently in place, including the Remembering 1916 exhibition, the Bare Life exhibition and The New Past, a collection of Irish art from 1800 to 2016. Along with a number of regular discovery zones, the Christmas period sees a craft activity in which you can make a Christmas Tin, and Christmas Movies at the museum, with four Christmas favourites being shown from Sat 26th Nov – Sat 17th Dec. While you’re up at Ulster Museum, take the time to explore the Queen’s Quarter area of the city and enjoy some great food and drink in the many popular bars, cafes and restaurants in this part of Belfast. 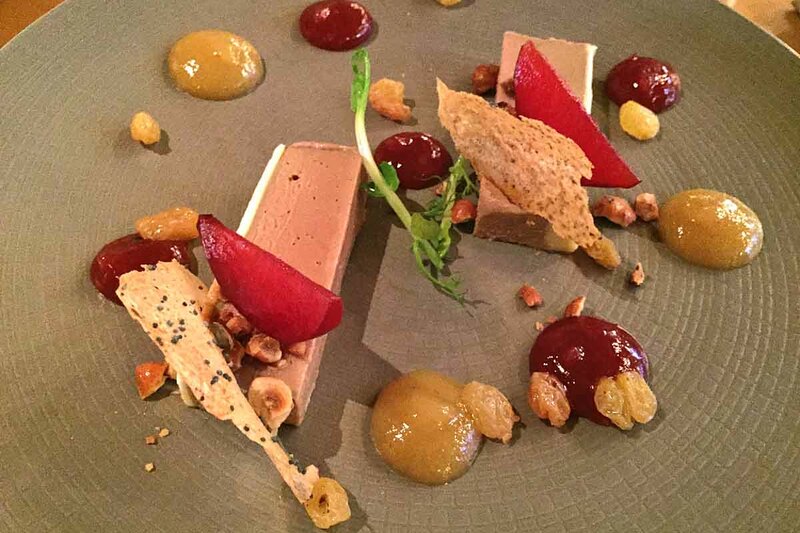 For food, check out Deanes at Queens, one of our personal favourites, and for drinks, try the Empire. If you venture further down towards Dublin Road for a few drinks, head straight for Filthy McNastys. The Merchant Hotel is simply stunning over the festive period, and has some great foodie options for you over the coming months. Top of the list for us is the Festive Afternoon Tea, which runs from Sat 26th Nov – Sun 1st Jan. 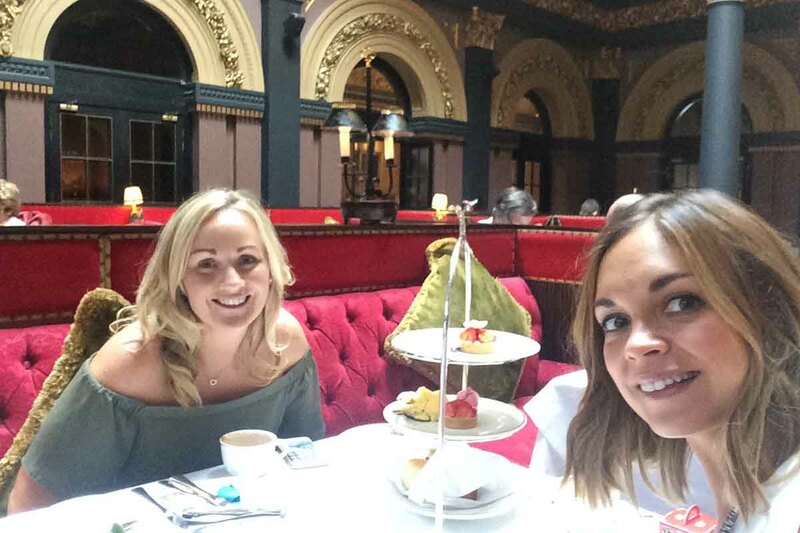 Afternoon tea runs seven days a week and is £26.50 per person Mon – Weds and £32.50 per person Thurs – Sun (complete with gift). With live music and a pianist playing, festive afternoon tea in The Great Room sounds simply divine. You can find out more about festive afternoon tea and other Christmas activities at The Merchant here. When we think of Christmas, we both take a trip back to our childhood and one of our favourite Christmas movies, The Snowman. This year, The Ulster Orchestra recreate this Christmas classic on Sat 3rd December. With adult tickets priced at £15 and family tickets at £45, this is a great way to start the festive season, and something we’ll certainly be looking to get along to. Grab a ticket here. Is there anything you think we need to add to the list above? Let us know by commenting below or by sharing your thoughts with us over on our Facebook and Twitter page.